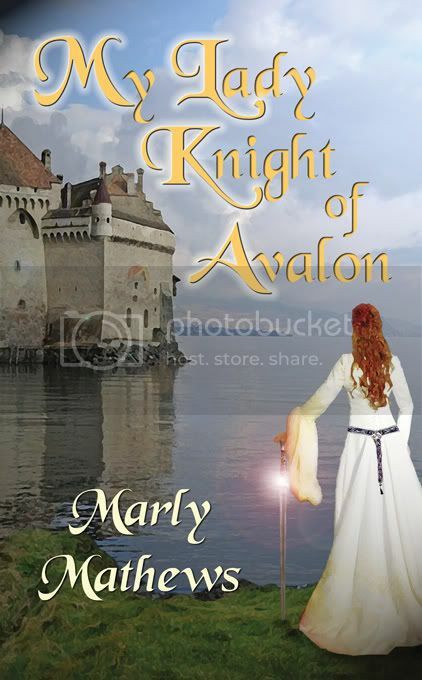 Cover for My Lady Knight of Avalon!!! She was King Arthur's daughter. Once known as Princess Mary Pendragon, fifteen hundred year old immortal warrior witch, Molly Pendleton is on a quest to stop time from unraveling into a dark and terrible future. With Merlin's help she will time travel back to the golden age of Camelot and come face to face with someone from her future. He was the grandchild of her best friend. Collin Remington never dreamt that magic flowed through his veins or that he would become a knight of King Arthur's court. With evil quickly taking the upper hand in King Arthur's realm, Molly and Collin must fight against time itself. Will their love be enough to save the future? I'm excited to announce that I've received the cover for My Lady Knight of Avalon, which is a Faery Rose Novel contracted with The Wild Rose Press. The cover artist is Tamra Westberry! Thank you, Tamra! First Review for Sweet Revenge! on is part of this story. story, one that is both entertaining and amusing! Tonight is the night for our chat celebration over at RWA Online! The chat starts at 9pm EST and ends at 11pm EST! Don't miss it, there will be tons of fun, a few published authors and some great prizes! See you there! Chat Celebration at RWA Online! As many of you might know, I'm the President of RWA Online, an online subchapter of RWA National. I'm also one of the two chat divas that RWA Online has. On Friday, July 13th 2007, we are having a public chat to celebrate our new shiny chat room. This chat will be open to members of RWA Online, and we're also opening it to the public. So, if you're not going to the RWA National Conference in Dallas, and you feel like having some fun be sure to put on your party hats and come and join us! Ellen and I as chat divas will be acting as the moderators, though the chat will have a celebratory feel to it. We will be offering doorprizes! The chat will start at 9 pm EST and end at 11 pm EST! So if you read or write Romance, this chat is for you! 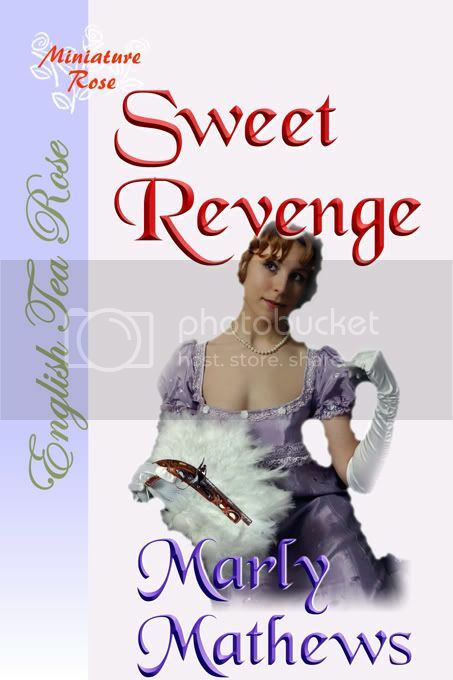 New Cover for Sweet Revenge!